The aim of the conference is to bring spectroscopy to plant scientists and plant sciences to spectroscopists, to open up a communication channel and to showcase the plethora of available spectroscopic techniques and their potential in plant sciences, benefiting both fields, from fundamental to applied research, from academic to industrial applications. Session and keynote speakers are invited to represent major spectroscopic fields, with direct applications in plant sciences. The Programme is available for download together with the Abstracts of all the talks. The chemical information spectroscopic techniques bring to plant sciences is invaluable for basic research (including understanding function / biological processes) and perfectly complements genetic approaches (chemotyping). They have emerging applications in virtually all aspects of plant sciences from subcellular components to whole tissue and large scale screening, from root to shoot, from laboratory to industry, from agriculture and food to forestry and bioresources, spanning even the fields of environmental (fungi/root interactions in the soil, climate change effects on wood composition, stress factors, etc) and materials sciences (nanocomposites, biopolymers). The International Society for Plant Spectroscopy was established to provide a forum for communication and know-how transfer between spectroscopist and plant scientist, including connected fields, such as chemometrics. The society is a grassroot organisation, free of charge and completely non-profit, with no centralised administration, focusing on direct interactions. In line with the goals of the International Society for Plant Spectroscopy, a biannual conference series is planned. This is the first, inaugurating installment of this conference seriesThe location is selected to take advantage of the strong research environments and infrastructure in Umeå and the strong plant based (forestry, biorefinery, pulp and paper) industries in Northern Sweden. Following conferences in the series are planned to take place in other strong plant research environments (e.g. INRA France, BOKU Austria). In addition to six invited keynote speakers, 18 speakers have been selected by the international organising committee to present a talk, based on their submitted abstracts. The Book of Abstracts is available for download here, but registered participants will also receive a printed copy on site. All speakers (selected and invited) are given the possibility to publish their contribution in a Special Issue of the open access journal Plants (ISSN 2223-7747; CODEN: PLANCD), dedicated to the conference. Please note that presenting a talk at the conference does NOT guarantee automatic publication in the special issue, as all submitted manuscripts will have to pass the standard peer-review procedure. Please note also that standard article processing fees still apply for each submission, except for keynote speakers, for whom all fees are waived. The International Organising Committee decides on and is responsible for the scientific content of the conference, including invited speakers, sessions and session chairs, and the selection of speakers for each session from the submitted abstracts. The Local Organisers decide on and handle local arrangements, including venue, catering, technical assistance during the meeting, etc. It only takes a one hour flight from Stockholm to Umeå. Scandinavian Airlines (SAS) and Norwegian Air Shuttle operate several daily flights to and from Stockholm Arlanda International Airport. BRA also offers frequent flight service via Stockholm Bromma Airport. Umeå Airport is located only a 10 minute drive from the city centre. Taxis are available for quick access to your desired destination in Umeå and can be pre-booked with no extra charge. The price to take a taxi to the city centre is about 280 SEK. The Airport Shuttle (No. 80, "Flygbuss" in Swedish), offers regular bus service from Umeå Airport to city centre and passes by the university campus as well. A one-way ticket costs 65 SEK. Take Highway E4 to Umeå (or E12 from western Västerbotten and Norway) and follow the signs to the hospital ("Norrlands Universitetssjukhus" in Swedish) until you see specific signs for the University ("Universitet" in Swedish). Parking areas can be found in front and around the KBC building. Parking on campus must be paid for in advance at the ticket machines located in the parking area, which accept all major credit cards (but can be slow, especially when handling foreign cards). Umeå is a busy turist and academic town, especially in the summer. Consequently, hotel rooms can be scarce and booking in advance is recommended. A limited number of hotel rooms are reserved for the participants of the 1st International Plant Spectroscopy Conference at two hotels: U&me Hotel and Comfort Hotel Winn. These hotels can be booked directly via the Registration Page during registration (allowing to book for accompanying persons as well), but only for the dates of and around the conference dates. For visits exceeding the conference dates, please contact the hotels directly. When contacting the hotels directly, plaese let them know that you are participating in the 1st International Plant Spectroscopy Conference to have access to the specifically reserved rooms. While the above hotels provide great location and prices, acommodations at other hotels and private persons are also available, either directly or via accommodation services, such as AirBnB and Booking.com, etc. However, these need to be arranged individually and we have no special reservation agreements for any of them. Thus, it is recommended to arrange such accommodation well in advance, due to limited availabilities. Umeå is a relatively small town and it takes approximately 30-40 minutes on foot from the city centre to the univesity campus and the venue. The walking/cycling routes are often signposted, albeit not always as "university" ("universitet" in Swedish). From the city centre, routes with signposts towards the hospital ("sjukhus" in Swedish) and the town parts called "Ålidhem" and "Tomtebo" will get you in the right direction and to the campus area. On campus, look for the KBC building ("KBC huset" in Swedish). Local buses are frequent and lines 2, 5 and 8 will all take you virtually to the door of the venue: the closes stop is called "Växthuset". (From this stop, you only need to cross the road in the direction where you see a greenhouse on the top of a yellowish brick building, and enter the building). Please note that local buses do not accept cash. Tickets must be paid by credit / debit cards. Registration is now closed. If you have any questions concerning your registration and/or payment, please contact the organisers. Registration fees include all conference activites, coffee breaks, lunches and the conference dinner. Registration fees do not include travel and accommodation, except if accomodation was booked directly via the registration page as well. In that case, the hotel cost were added to the registration fee in the total cost to be paid. 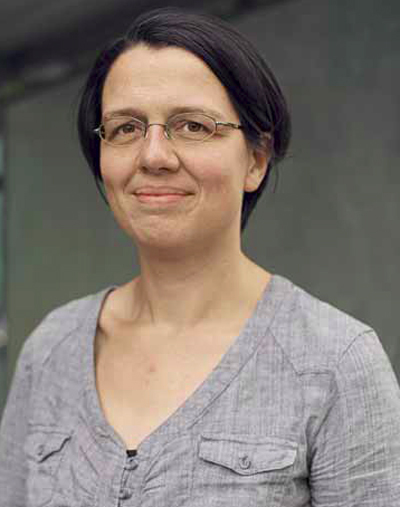 Janina Kneipp leads one of the strongest research groups in Europe using Raman spectroscopy to understand chemical and physical basis of biological phenomena in living systems. Her focus is to develop sensitive optical detection tools, including high lateral resolution vibrational spectroscopy, e.g. surface-enhanced Raman scattering (SERS). 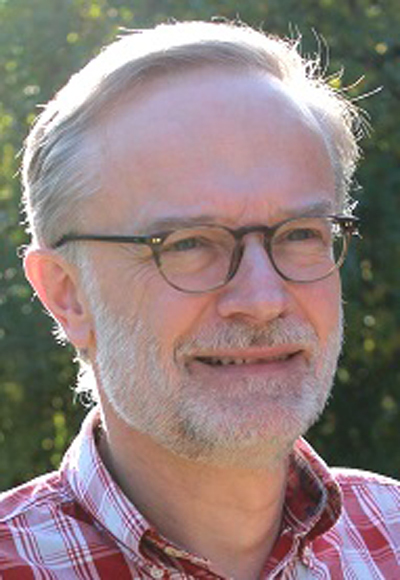 Hartwig Schulz is the head of the Institute for Ecological Chemistry, Plant Analysis and Stored Product Protection at the Julius Kühn-Institute, and has established important research areas by using NIR, IR and Raman spectroscopic analysis for chemotyping and chemotaxonomic characterization of various plant species. Furthermore, he developed numerous vibrational spectroscopic methods for plant breeding and cultivation to analyze quality, resistance markers and stress phenomena. 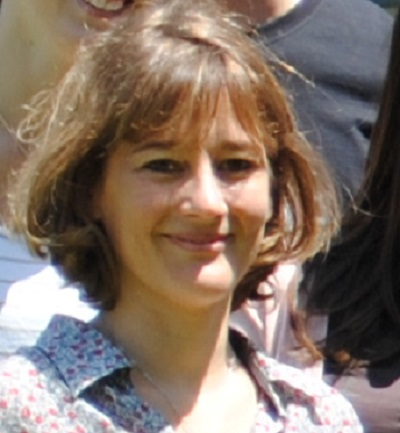 Anna de Juan is a leading expert of multivariate curve resolution techniques that are widely used in spectroscopic data analysis to solve the mixture analysis problem. Relevant examples concern analysis of hyperspectral images from biological samples, including animal and plant tissues, collected with different spectroscopic platforms. 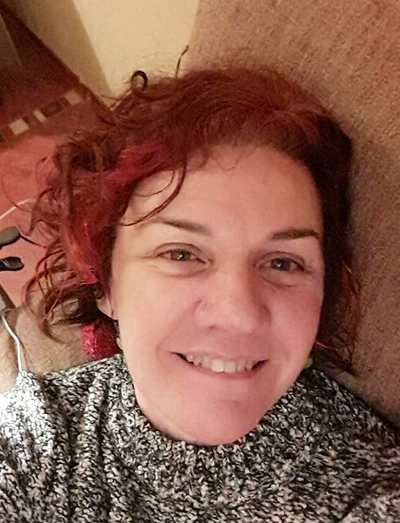 She spearheads the chemometrics research at the University of Barcelona and has rich experience in applying multivariate analysis to hyperspectral images and process monitoring by spectroscopic data in biological and industrial problems. Helene Rogniaux leads the Biopolymers – Structural Biology platform of INRA Nantes and is one of the few experts in the world employing cutting edge mass spectrometry imaging to plant materials, to analyse their chemical composition and characterise and localise biopolymers in the complex matrix of a cell wall. 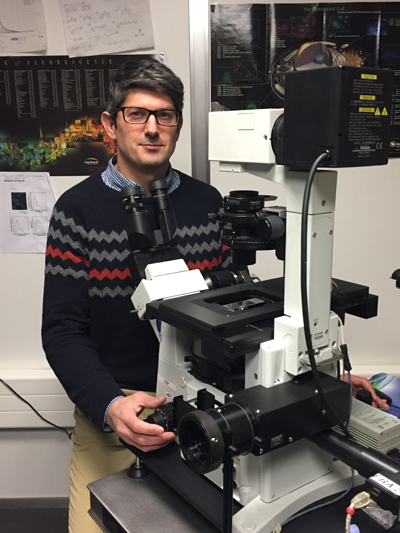 Lloyd Donaldson is a microscopy expert in wood formation and ultrastructure, pioneering techniques in confocal fluorescence imaging of wood and other biomaterials. 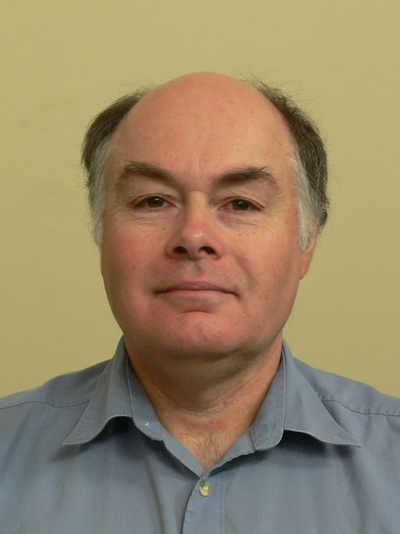 His work on lignin auto-fluorescence together with quantification works using confocal and electron microscopy techniques and applications of digital image processing and analysis of data obtained from plants (particularly wood) makes him ideally qualified to present the key note lecture in his session. For further information, do not hesitate to get in touch with us.